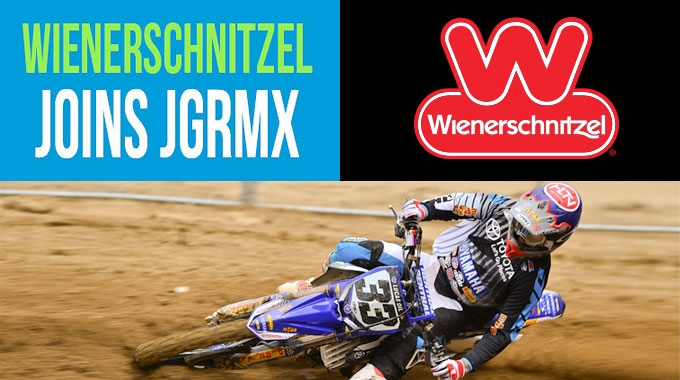 Wienerschnitzel, the world’s largest hot dog chain, is excited to announce its newest partnership with Joe Gibbs Racing Motocross (JGRMX) rider Weston Peick. Wienerschnitzel has partnered with Peick for the 2016 season to amplify its commitment to the sport of motocross and make him an official member of the Wienerfam, an affectionate term Wienerschnitzel uses to describe its close-knit family of supporters. Peick went from a young rider struggling to afford to race to a professional, salaried racer on the elite JGRMX team. Sponsored by Toyota, Peick can be seen in Toyota’s newest commercial airing on Fox Sports during Monster Energy Supercross broadcasts. In addition, Peick’s “Ride to Glory” personal story has been featured on Fox Sports One and can be seen here. Wienerschnitzel fans have a chance to win tickets to select West Coast races as well as a VIP trip to Las Vegas for the Supercross Finals by entering the #Wienercross sweepstakes. 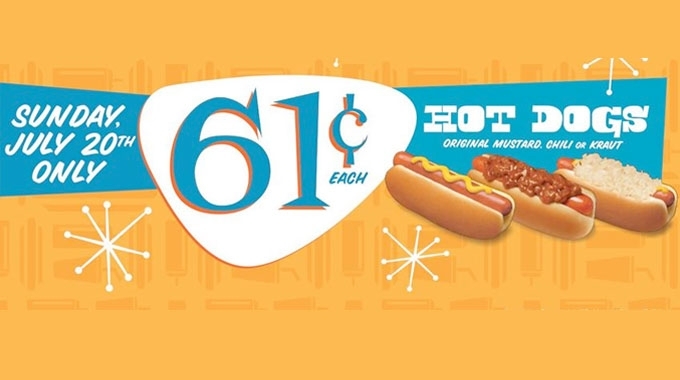 To learn more and to find your nearest Wienerschnitzel location, click here.